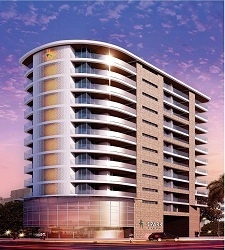 Chinchwad, Pune | Built-up Area : 1410 Sq. ft.
Chinchwad, Pune | Built-up Area : 865 Sq. 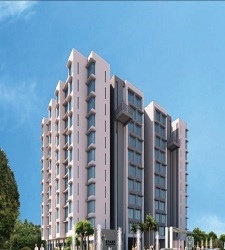 ft.
Camp, Pune | Built-up Area : 1108 Sq. ft.
Chinchwad, Pune | Built-up Area : 610 Sq. 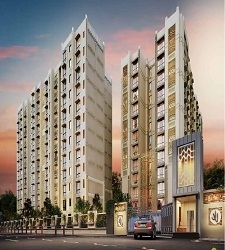 ft.
Chinchwad, Pune | Built-up Area : 1362 Sq. ft.
Pimpri Chinchwad, Pune | Built-up Area : 900 Sq. ft.
Pimpri Chinchwad, Pune | Built-up Area : 1100 Sq. ft.
Chinchwad, Pune | Built-up Area : 615 Sq. ft.
Wakad, Pune | Built-up Area : 2500 Sq. ft.
Chinchwad, Pune | Built-up Area : 1562 Sq. ft.